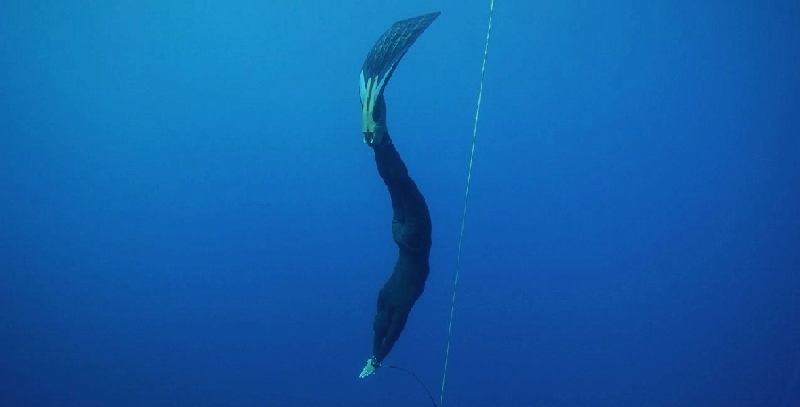 Our objective is to support and upgrade any level of ocean loving freedivers in their quest to maximze the sensory experience through the necessary study of theory and practice, so as to make the sport safe, relaxed, environmentally friendly and enjoyable for all. All right Reserved. No reproduction or republication without written　permission.